Beginning with the 1997 update, the Model was presented in two volumes. Volume I includes the Introduction and the text of the Articles of the Model and their Commentaries. 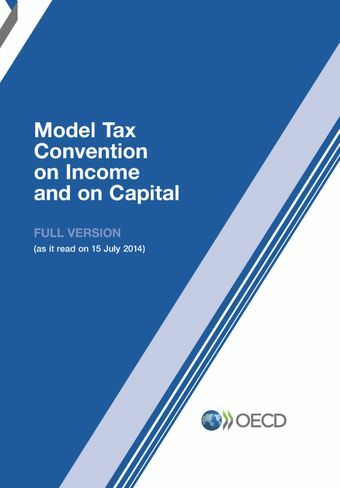 Volume II includes a section on the positions of non-member countries, reprints of previous reports dealing with tax conventions that the Committee on Fiscal Affairs has adopted since 1977, the list of tax conventions concluded between member countries and the text of the Council Recommendation on the Model Tax Convention. A condensed version of the 2014 Model, which includes only the Introduction, the text of the Articles of the Model, their Commentaries and the positions of non-member countries is also available.